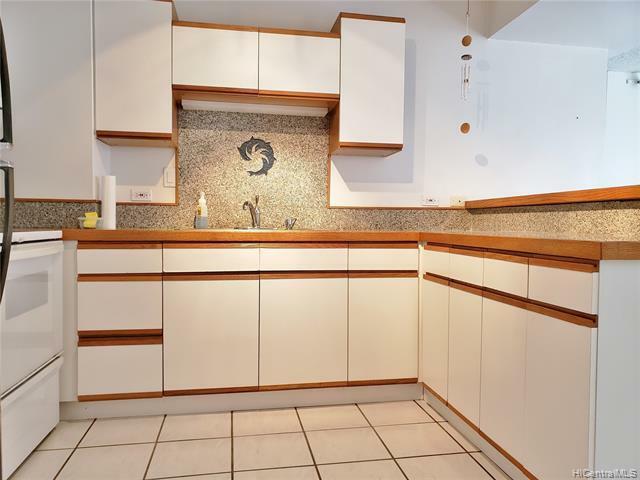 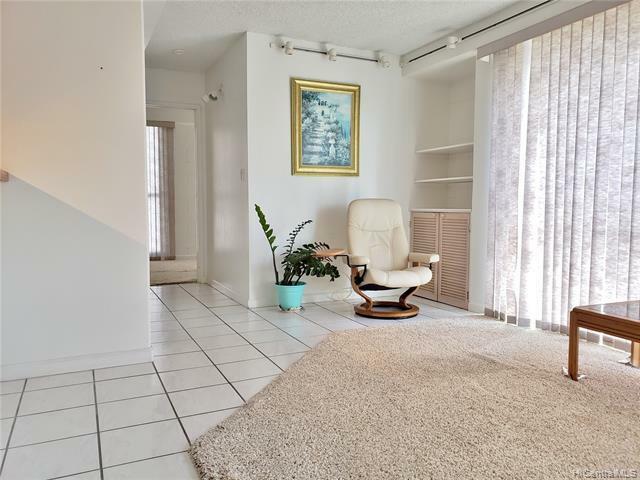 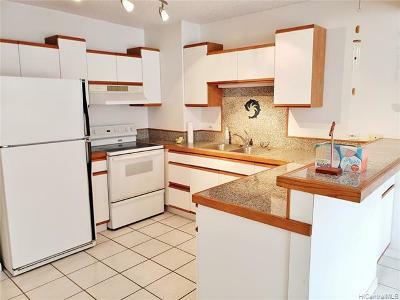 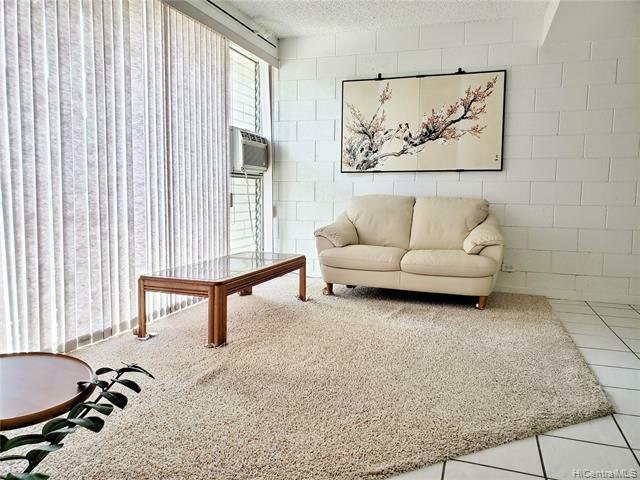 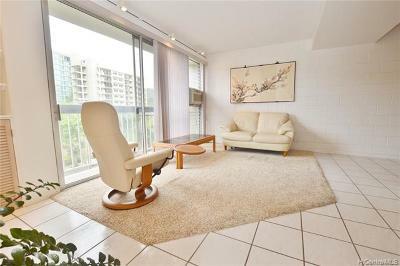 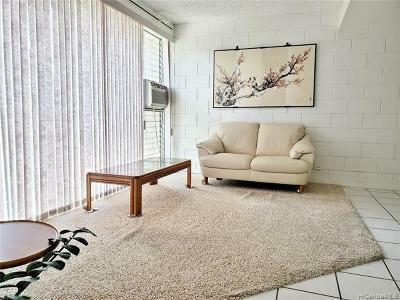 This 2 bedroom 1 bath condo is conveniently located to downtown, shops and restaurants. 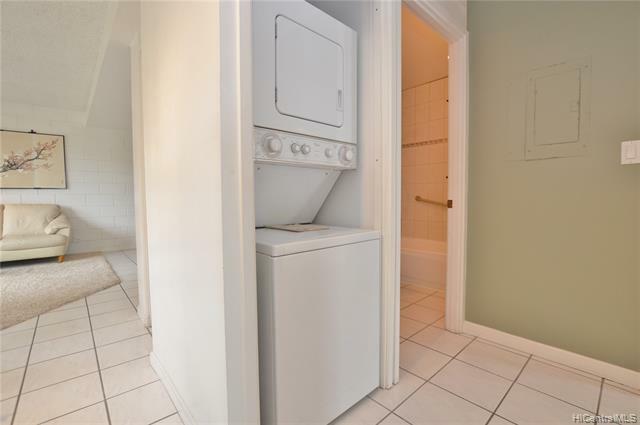 Boutique building with 1 partially covered parking stall and a washer and dryer inside the unit. 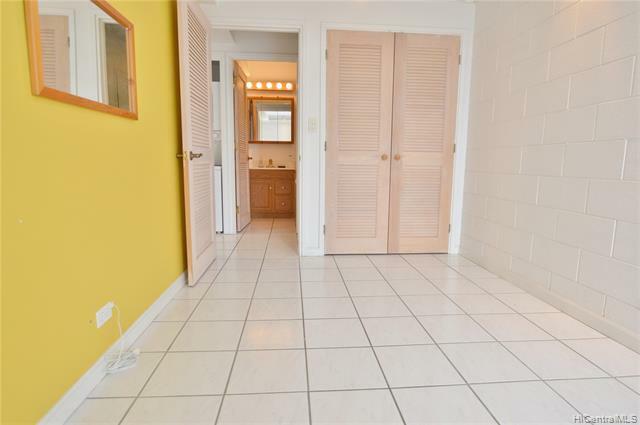 Unit has a nice sized kitchen and open floor plan and a large walk-in closet in master bedroom. 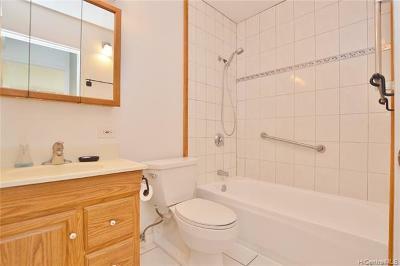 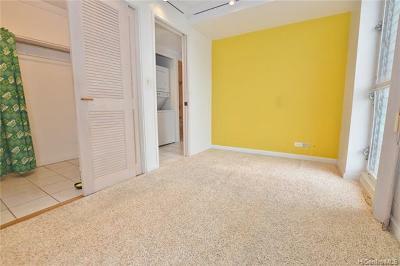 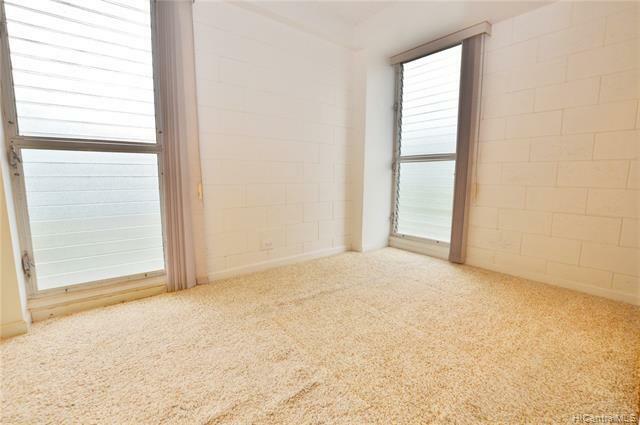 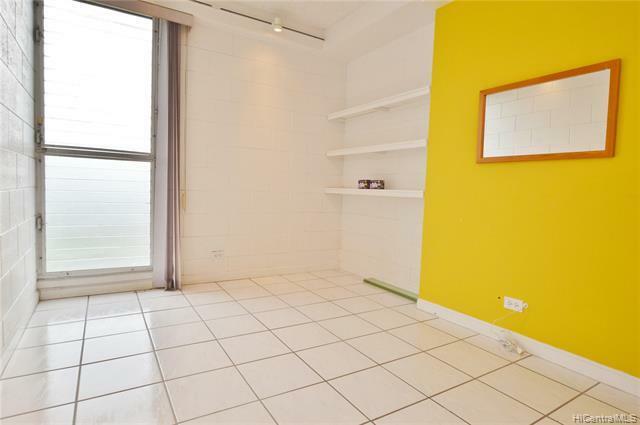 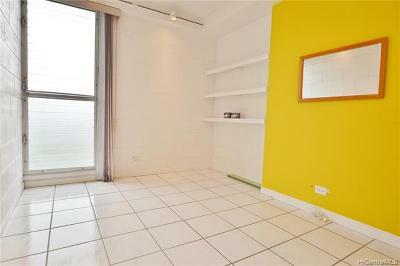 Owner has paid off the plumbing assessment so there is no additional monthly assessment fee on this unit.